What is the Noughts to Sevens Parenting Programme? The Noughts to Sevens programme is for any parents, step-parents or carers of children aged 0-7. How do you cope with all the pressures of daily living and still meet small children's need for affection? How do you cope with children who won't eat or sleep or co-operate? How do you help children grow in confidence and self-esteem, especially when they start school? The programme offers six weekly session. The programme does not pretend it is easy, yet offers fresh, thought-provoking ideas, common sense suggestions and effective support to parents dealing with children from six months to seven years old. 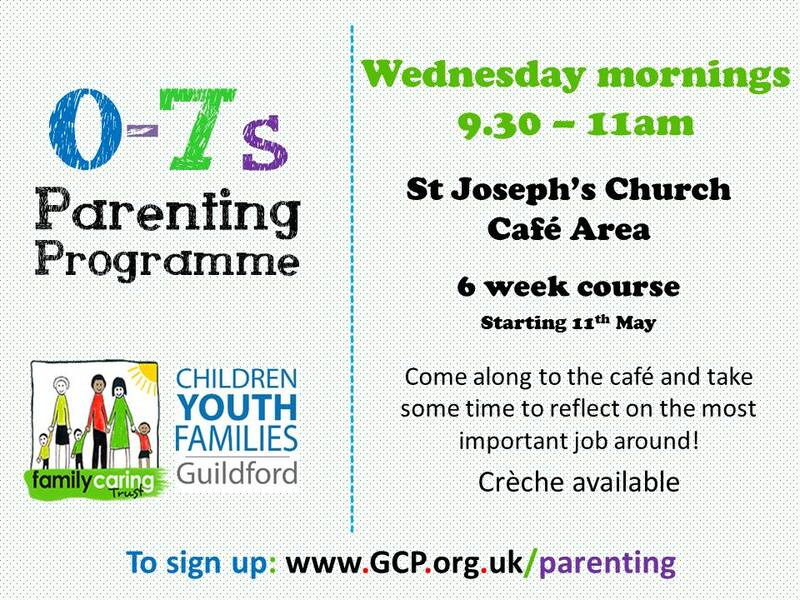 The next Noughts to Sevens Parenting programme is running again in January 2017. Please contact us if you are interested in signing up or would like more information. "I was really struggling with my 2 preschool children and wasn't enjoying being a mum at all! This course gave me some practical advise on how I could communicate more positively with my children, but the best bit was meeting other mums in the same boat. As a result I am starting to enjoy parenting again!"